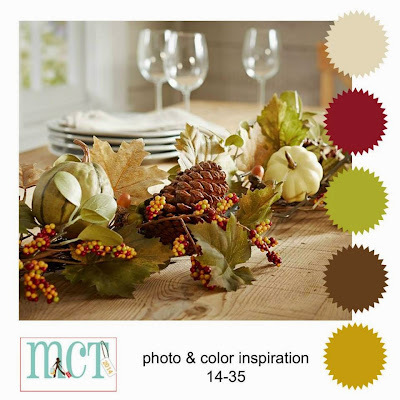 GOOD MORNING my sweet friends & welcome to another "Designer Challenge". Today for our challenge, we have a few items for you to use! You can use this sketch, the Photo inspiration below it, the colors OR all 3~! 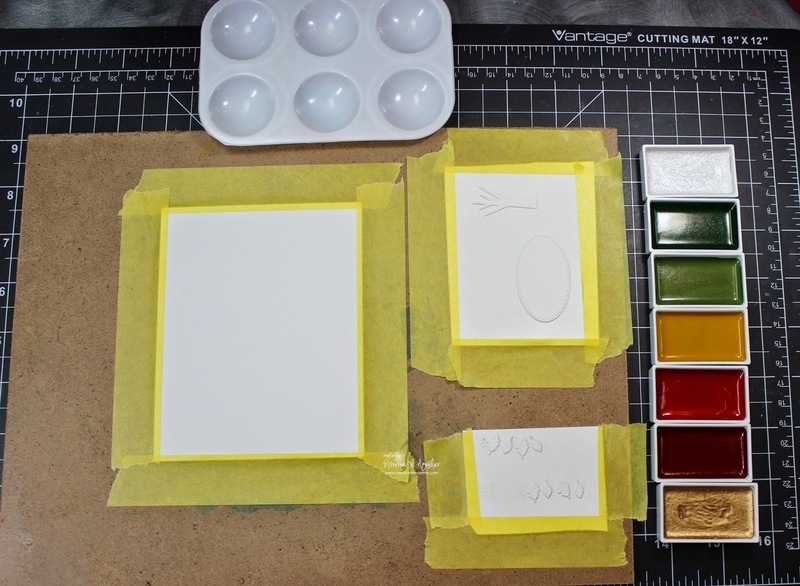 Since my camera is acting up, I took a couple of pics of the steps I did to create my card! Here is my SUPER SHORT video for you! ;) "literally" lol…. Okay, here is a re-cap of this challenge! ~ Please use either this sketch, the photo inspiration, the colors OR use ALL 3. ~ Make any project of your choice. 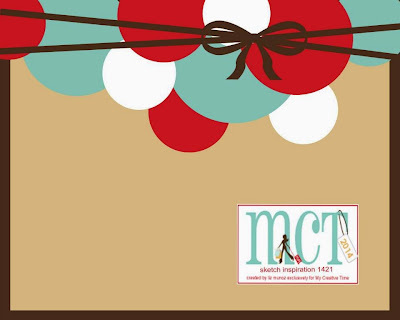 ~ Deadline for this challenge December 10, 2014. ~ Link your project up to Mr. Linky to the right of my blog. Good Morning Miss Emma your card is just so beautiful. 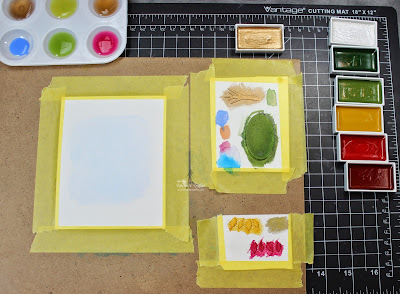 I really enjoyed seeing your step by step pictures I had no idea how you used you watercolors for each item so very clever and creative how you did it. 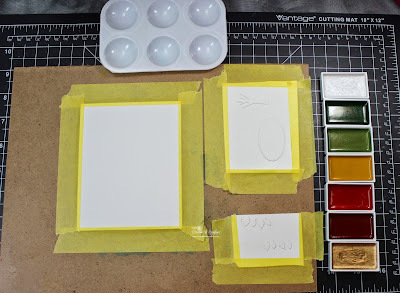 I just love that fun and interesting ways that you keep sharing on how to use your dies and stamps! Have a T-riffic Thursday!! So pretty and elegant, Emma! Great job with your watercoloring! Gorgeous Emma...love the soft look from the water colours!!! Great new Challenge!! I love the colors!! Fabulous projects from you and the Team!! Congratulations to the winner. 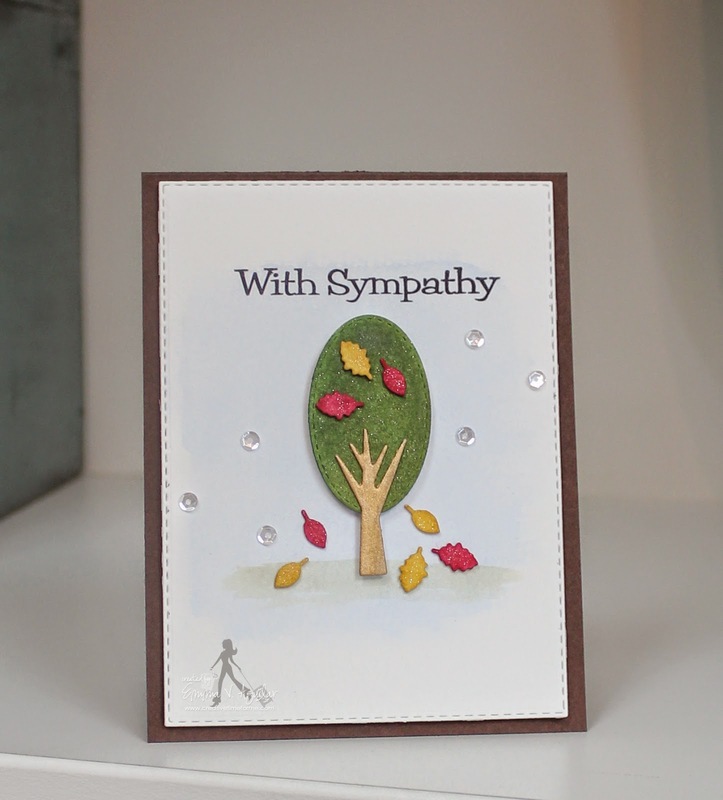 Your sympathy card is beautiful Emma! 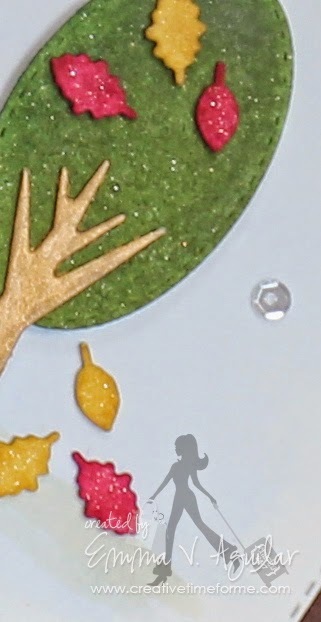 Your water colors are so pretty and the wink sparkles are perfect for a little touch of sparkle. So many beautiful projects for this challenge. Beautiful colors card designs. Great job everyone. Congrats to the winner! Amazing card Miss. Emma and DT ladies, your projects are Fabulous! Emma ~ Oh my this is simply BEAUTIFUL! I LOVE the water coloring affect!! Seriously I need to give this a try! So BEAUTIFUL! Well the DT's did yet another AMAZNG job! Cant wait to see what everyone creates for this fun challenge! CONGRATS Tammy ~ ADORABLE card! Miss Emma your card is ADORABLE. Thanks for sharing. Thanks for sharing your wonderful projects DT.